Leslie Ann Bouvier, DMD is honored to be recognized once again by City Beat News for earning the Spectrum Award for excellence in Customer Service. 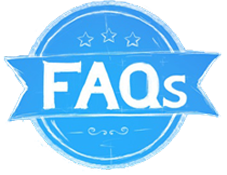 We take great pride in providing outstanding dentistry to our patients; both in terms of their experience while in our office, as well as lasting outcomes for healthy, transformative teeth and beautiful smiles for a lifetime. 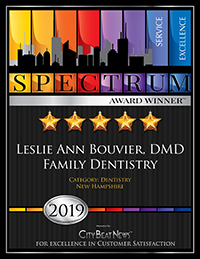 Leslie Ann Bouvier, DMD in Somersworth, NH has won the 2019 Spectrum Award for excellence in customer service and earned a rating of 5 out of 5 stars. This coveted service award was presented to Leslie Ann Bouvier, DMD by City Beat News.